The Philadelphia 76ers became a professional basketball team in 1946 which was before the NBA was in existence. When two leagues merged to form the NBA, the Syracuse Nationals were one of the teams to beat early on. The Nationals played in the first even NBA Finals against the Minneapolis Lakers. The Lakers would go on to win the title. The Nationals would win their first championship a few years later when they defeated the Fort Wayne Pistons in a thrilling game seven win. The Sixers had a stroke of luck when one of the best players in NBA history decided to play for them. Wilt Chamberlain back to the town he grew up in. He also played in Philadelphia for the Warriors before they moved to California. Behind the play of Chamberlain and other all stars, the Sixers were able to end the consecutive eight year title reign of the Boston Celtics in 1967. That season the Sixers finished 68-13 which was the best season ever, and one of the best all time. That team is considered one of the best teams ever assembled. Two seasons after winning the title, the Sixers traded Chamberlain to the Lakers in a very questionable trade. That trade put the Lakers back on the track to a title, and the Sixers fell apart as a franchise. Just six seasons after their then NBA record 68 wins, the Sixers set a new NBA record that was not to be proud of. They won an NBA record low nine games that season. Their record is still the worst in NBA history at 9-73. Things began to change for the better in the late 70’s behind the play of Julius Erving also known as Dr. J. Dr. J led the Sixers back to being a championship contending team, but they would not win their third title until they signed all star Moses Malone. Behind the play of Malone and Dr. J, the Sixers returned to the Finals in 1983. The Sixers have never returned to the promised land that Moses Malone and Julius Erving led the team to. The team has had NBA greats such as Charles Barkley and Allen Iverson play for them, but neither led the team to another championship. Allen Iverson would lead the Sixers back to the Finals in 2001, but they lost to the Lakers in five games. In 2006, the Sixers parted ways with Allen Iverson, also called “A.I.” because of his initials. The team would then be led by a new “A.I.” in Andre Iguodala who was developing nicely for the team. 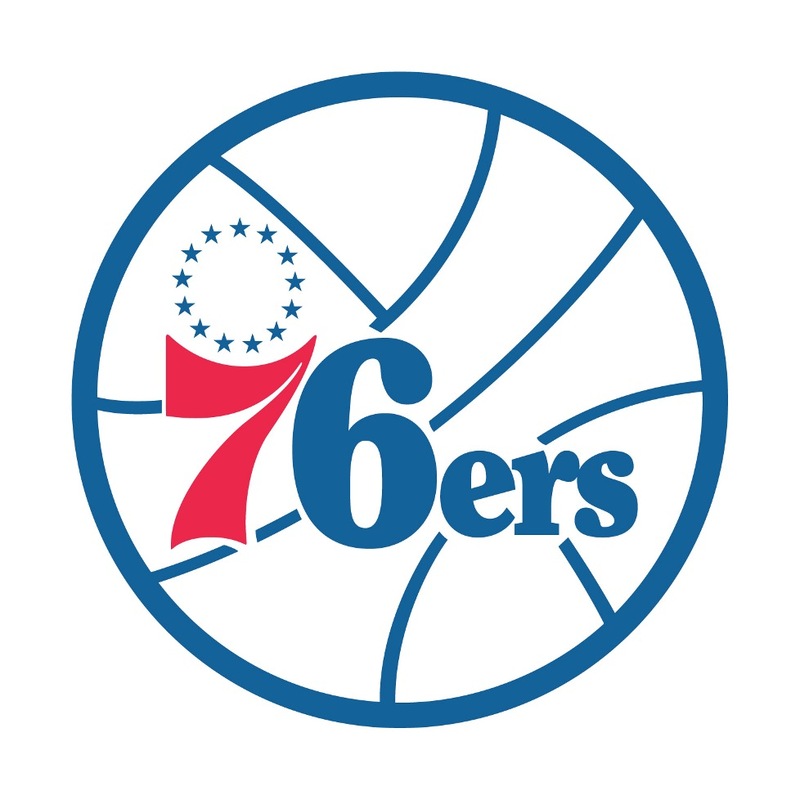 Behind the play of Iguodala and Elton Brand who they signed from the Los Angeles Clippers, the Sixers began to form a competitive team again after drifting from the playoffs after their loss in the Finals a few years earlier. The Sixers currently have a very deep roster that plays good team basketball. They do not have a superstar although Andre iguodala has become a perennial all star and Elton Brand has been an all star as well. The team thrives on defensive pressure. The Sixers are on pace to be the 4 seed in the East, but it will be hard to get past the top three teams who are the Bulls, Heat, and Magic.